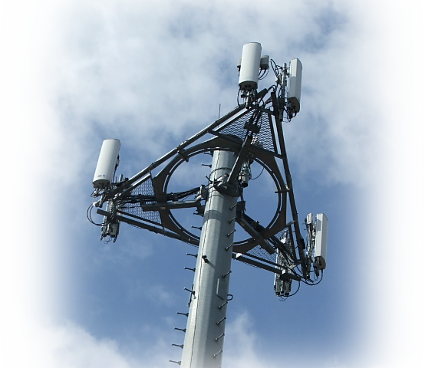 Galletta Engineering's services in the development of a cellular communications site frequently commence with the first site walk to determine the requirements of the facility. The location is analyzed for design considerations. Information is gathered for zoning and permitting. Construction drawings are prepared and in some cases photo simulations prepared for the approval of governing agencies.